Hi there. My name is Jerry. I’ll be your server today. Let me tell you about today’s special. 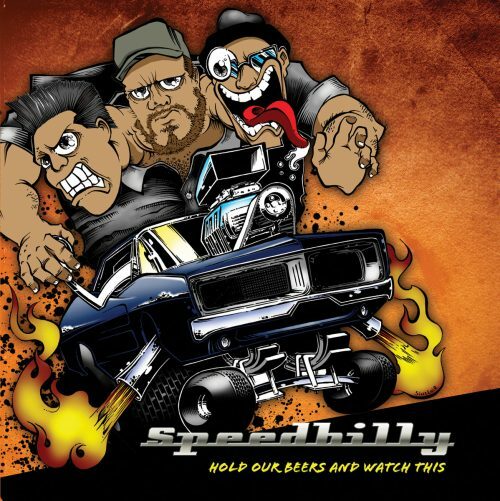 Well, let’s see, it appears that we’re all out of everything except some, best I can tell, punkabilly dirt-rock, courtesy of Minneapolis’ own Speedbilly. The limited sampling of material is fun. I get the impression that these boys would put on a hella fine show, after a 12 pack, in a dirt patch, in the middle of the woods, from the back of a pickup truck.